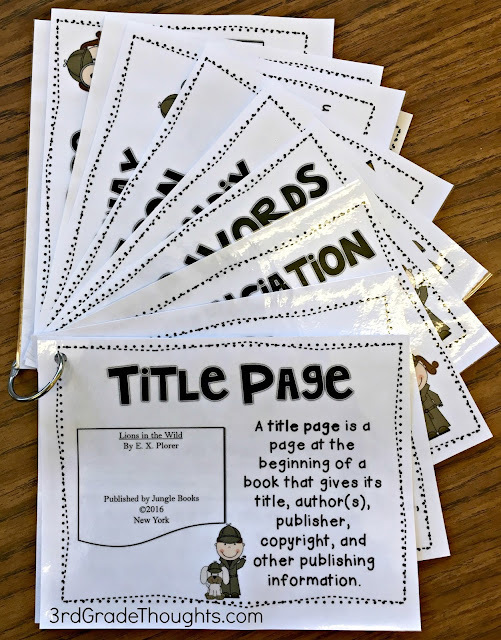 One of my first resources in my TpT Store was my Nonfiction Text Features packet. This oldie-but-goodie has seen a lot of use over the years and I have found that the combination of the posters, having them accessible on a binder ring, using sticky notes, and thinking about why a feature is used as we go through resources are not only fun and engaging for the kids, but they really help to make these concepts stick. To read more about the ways I use this packet, click HERE and HERE. 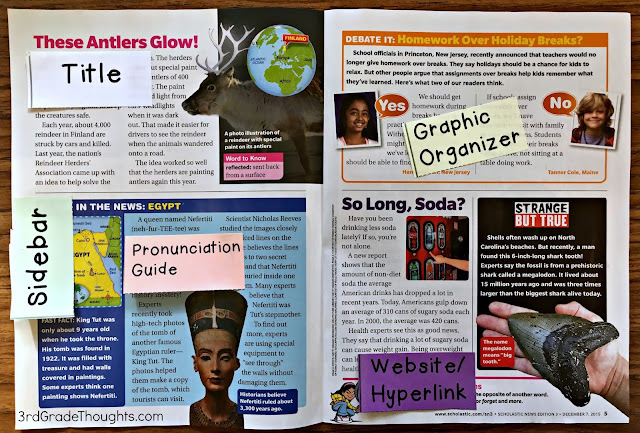 I first created these as our state was moving to more nonfiction-focused reading standards, but I never realized how many text features would need to be highlighted throughout the year! 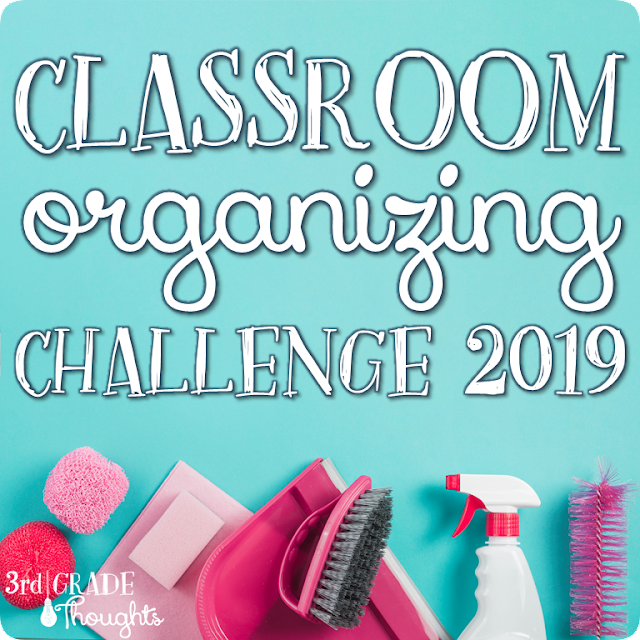 It seems like each year, there are more and more questions asked about text features, and I was finding my original packet was not enough to keep pace. 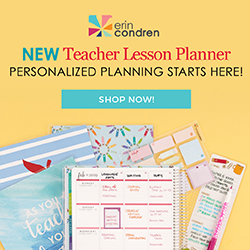 Therefore, I am excited to say that I have compiled a Part 2 to this resource, full of twelve new text features and still providing all of the great activities from the first packet. I personally think these packets work best when used together, and with 24, you are still not having to deal with an insane amount. 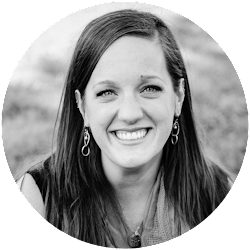 I would highly recommend mixing-and-matching throughout your introduction of these features, since some are more important and frequent than others. In Part 2, I have also included pages with #13-24, so if you ever wanted to use all 24 features for a scavenger hunt or quiz, you can! 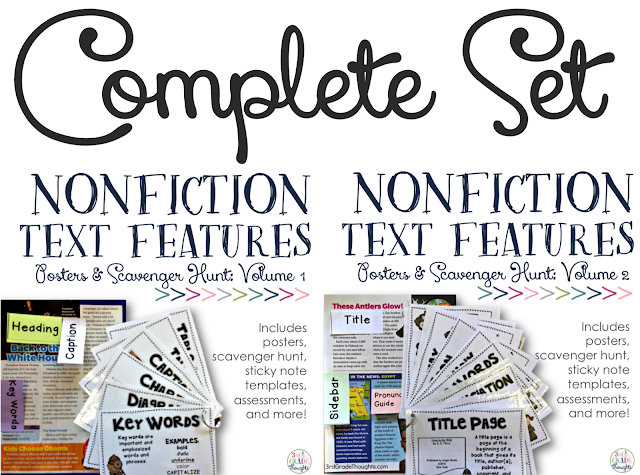 All of these Nonfiction Text Feature packets are available in my TpT Store now. 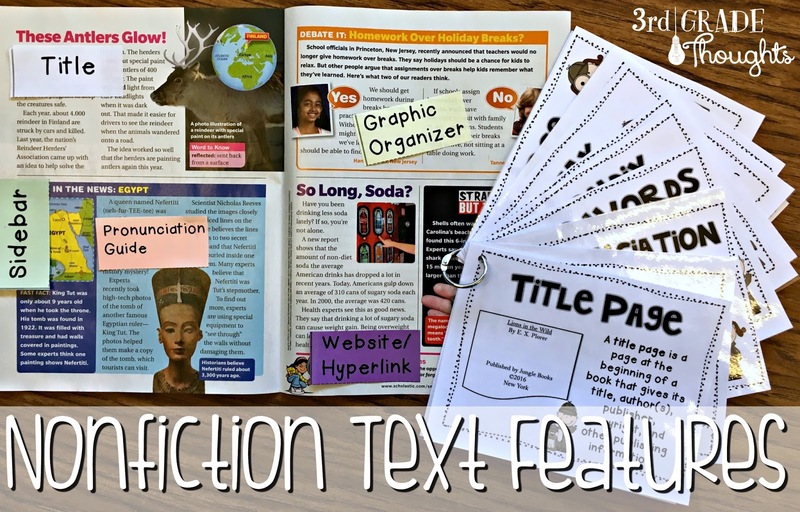 Have fun delving in even deeper to these Nonfiction Text Features and have a wonderful week ahead!